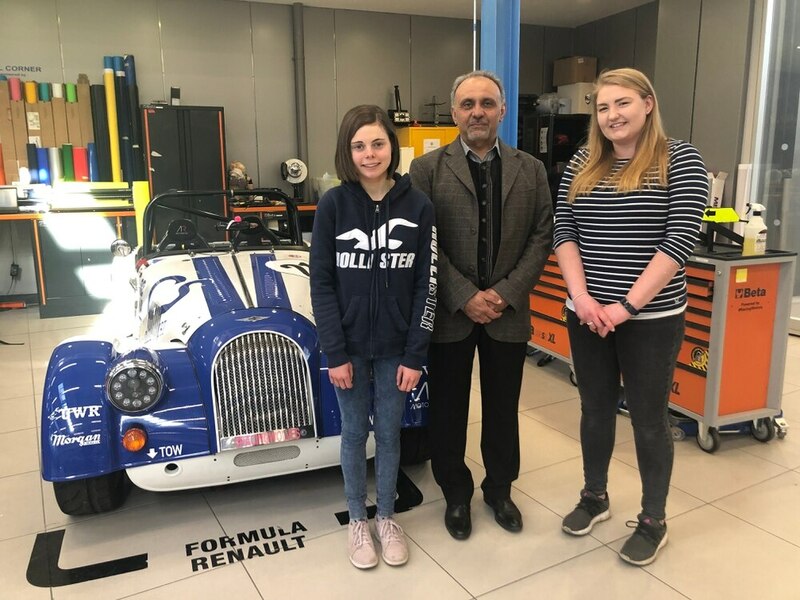 Rebecca Manton, 25, a motorsport engineering student from Shropshire and aerospace engineering student Sally Lancaster, 20, from Telford were given the money as part of a scheme to get more women into science and engineering. The money has come from an anonymous local donor and Wolverhampton-based solicitors FBC Manby Bowdler. Rebecca said: "I’ve always been interested in Formula 1 and about five or six years ago, I started competing in hill climbing competitions as a hobby so I wanted a career that was to do with something I loved. Sally said: "“It’s great that the University can offer sponsorships to encourage more women to study engineering. I’ve always had a fascination for how things work and I always wanted to take things apart to see how they work.